Digimon Story: Cyber Sleuth Hacker’s Memory's newest teaser trailer shows many of the game's Digimon and characters. Bandai Namco launched the second teaser trailer for their Digimon RPG Digimon Story: Cyber Sleuth Hacker’s Memory, coming to PlayStation 4 and PlayStation Vita on December 14 in Japan, and early 2018 in North America and Europe. 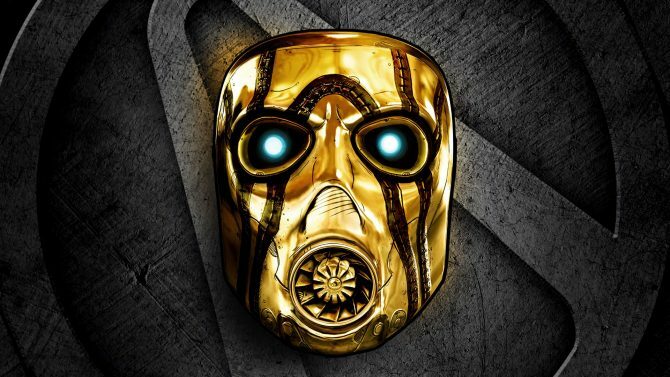 The trailer shows many of the characters that players will meet during the game’s campaign, along with a quick look a few cutscenes. Additionally, players get a preview of some of the fanfare poses of popular Digimon that can be found and captured during battle. One things for sure, the style and music from Digimon Story: Cyber Sleuth are completely present in Hacker’s Memory, along with the cool attire designs. 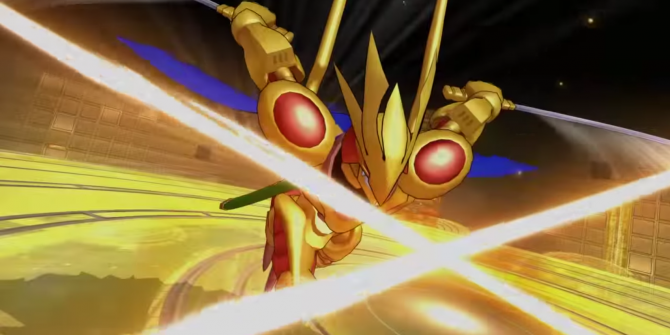 Digimon Story: Cyber Sleuth Hacker’s Memory features 320 different Digimon in total. 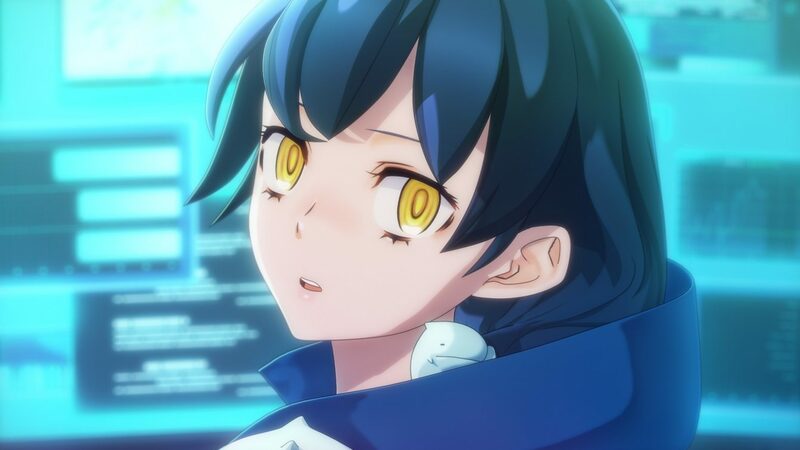 The game will take place in the same world as Digimon Story: Cyber Sleuth, where Keisuke’s “Eden Account” has been stolen. This mix up causes him to be charged with a crime that he didn’t commit and so he must join a group of hackers, Hudie, in order to figure out who is ruining his life. If you’d like to know more about the game you can check out the most recent screenshots of Arukadhimon as well as a batch of character screenshots. 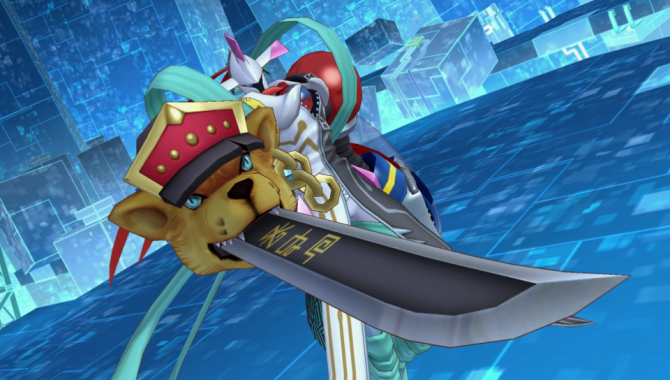 Digimon Story Cyber Sleuth, Persona 4 Arena Ultimax ULTIMATE Edition and More Highlighted In Sony's PlayStation Store Flash Sale.